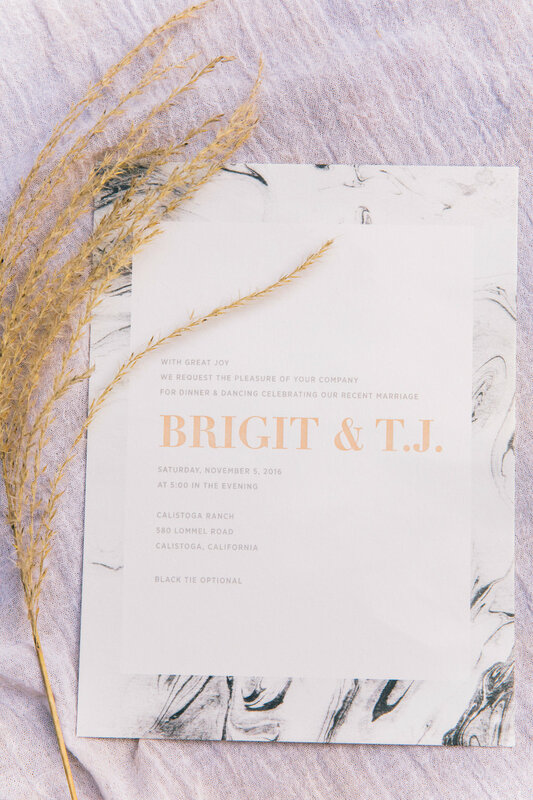 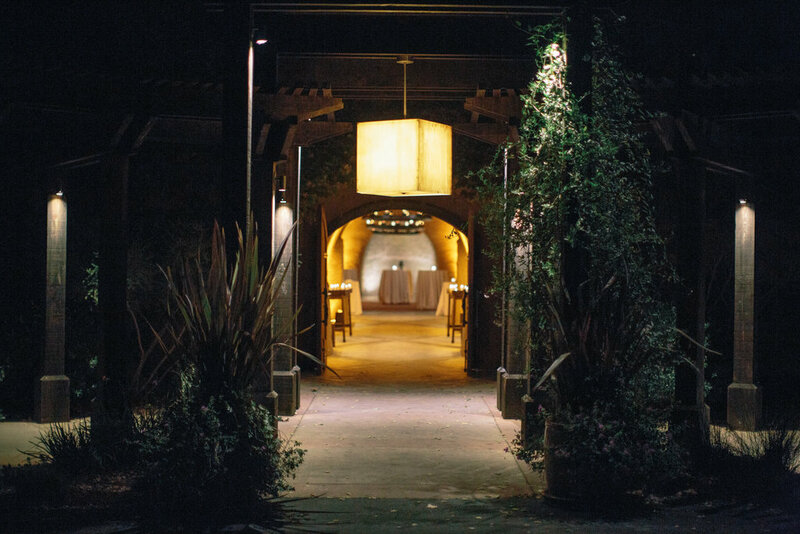 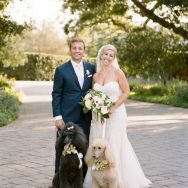 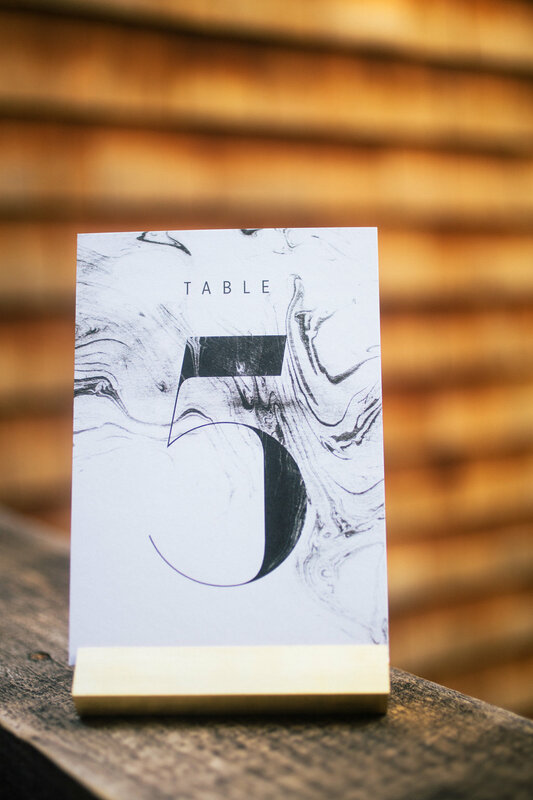 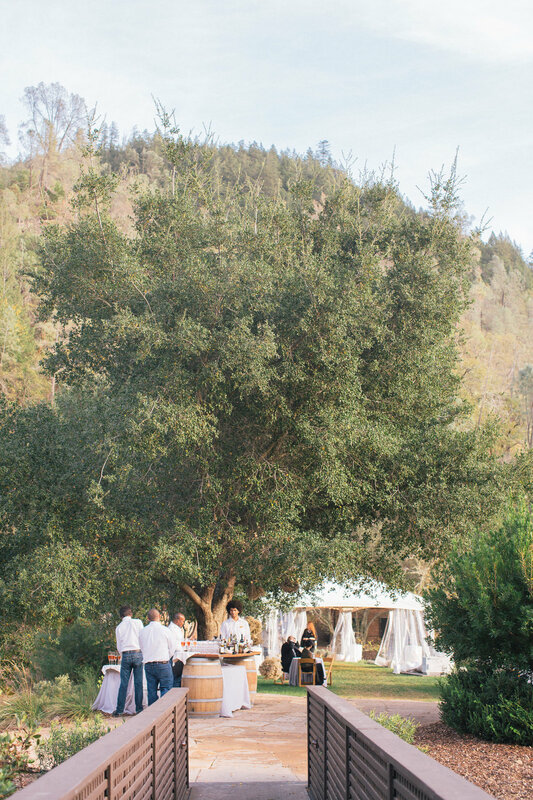 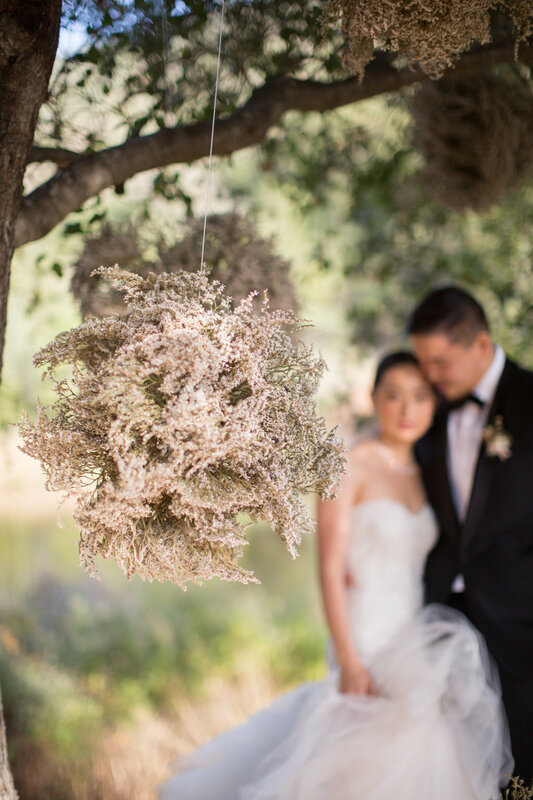 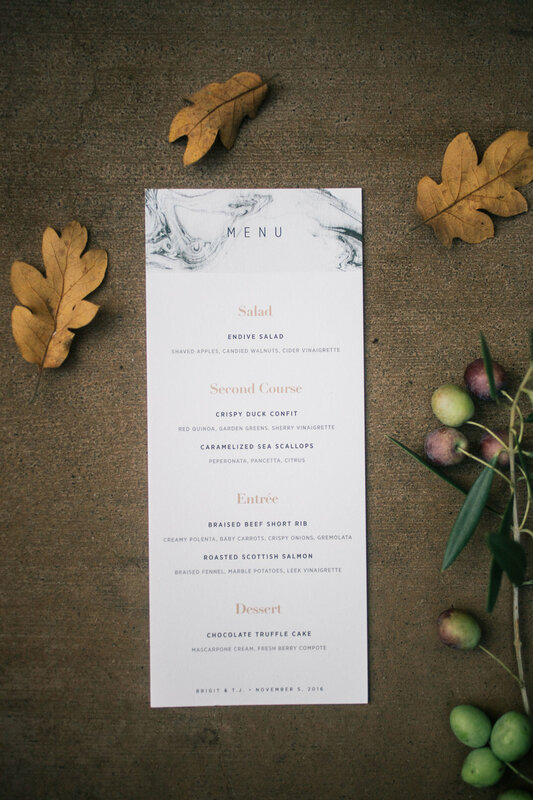 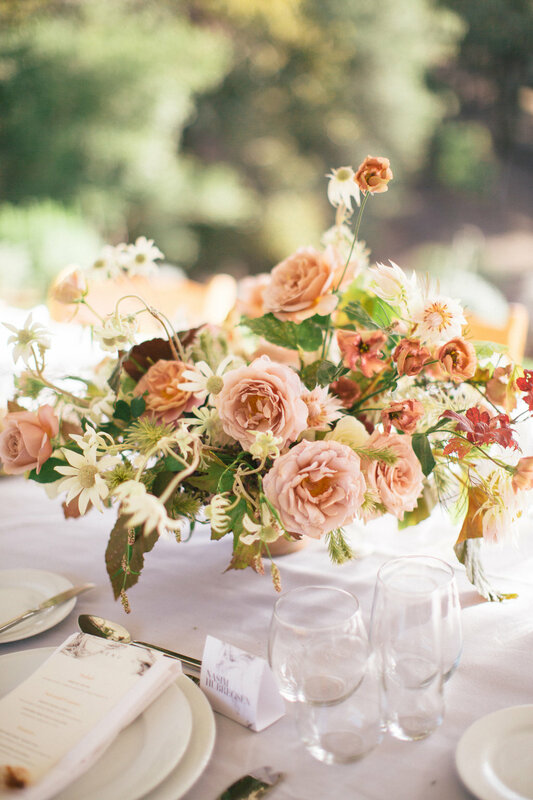 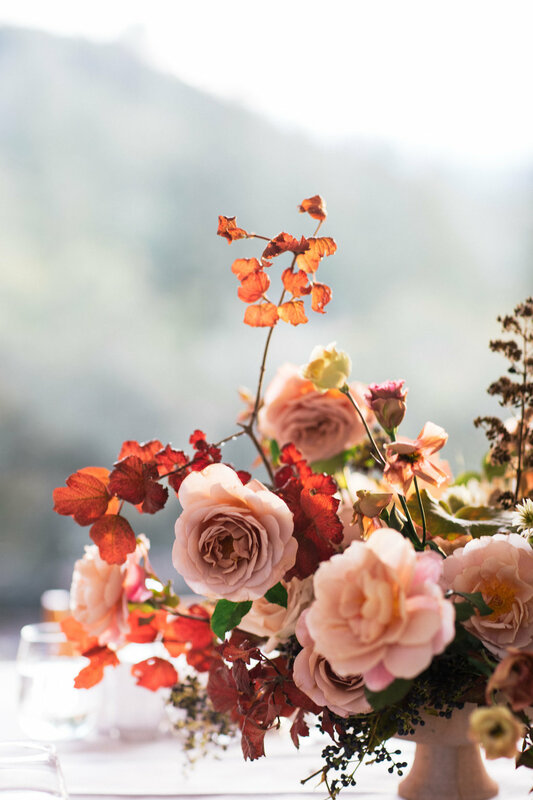 Brigit and TJ worked with Grey Collective member and planner-extraordinaire Callista & Company to personalize every detail for their modern yet whimsical Calistoga Ranch wedding. 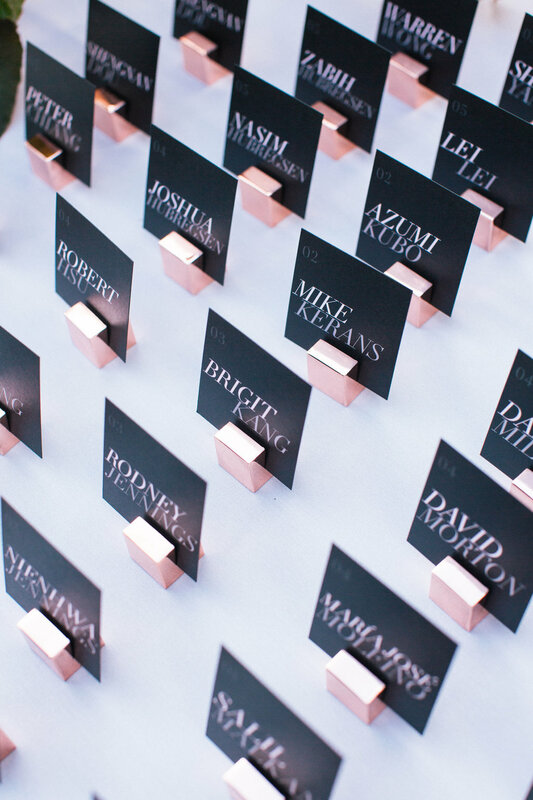 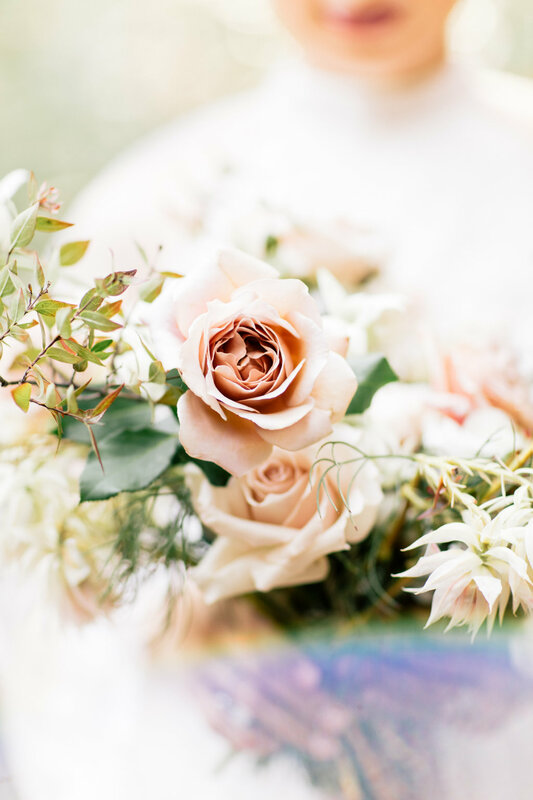 Studio Mondine‘s dreamy rose-filled florals stunned while guests took home custom labeled wine bottles placed in personalized bags, and the bride designed and printed each component of the wedding stationery. 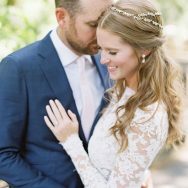 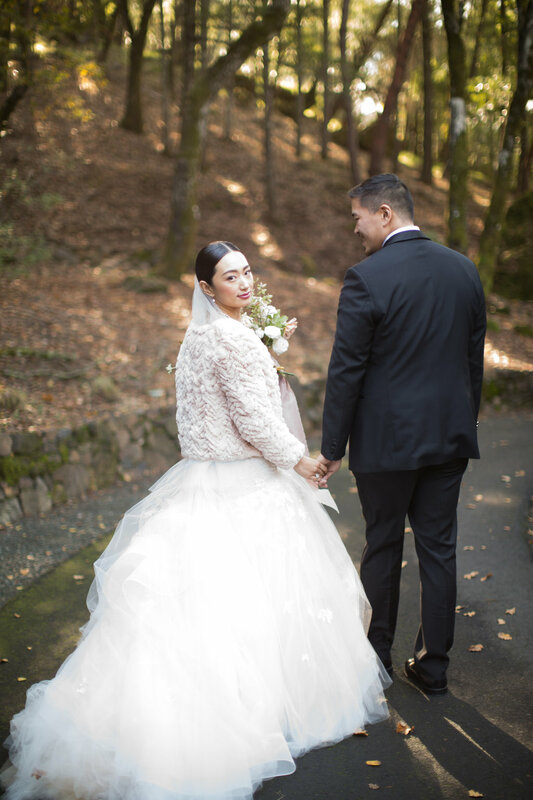 Brigit’s Monique Lhuillier dress was a dream against the rustic elegance of the redwood forests. 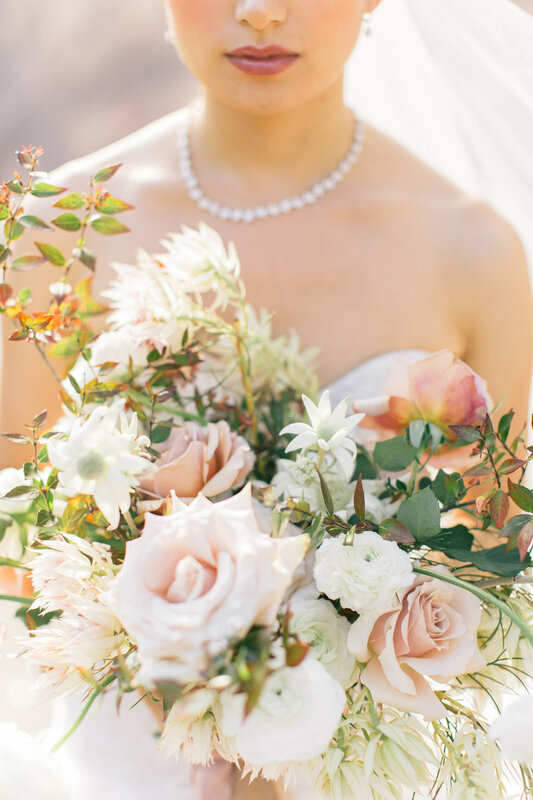 Lucky for us, Lauren and Abby Photography was on hand to capture it all in these gorgeous film photographs. 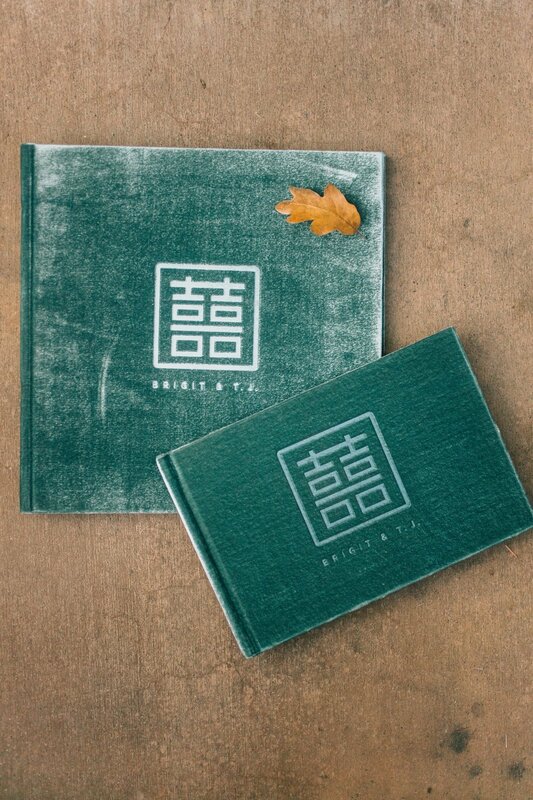 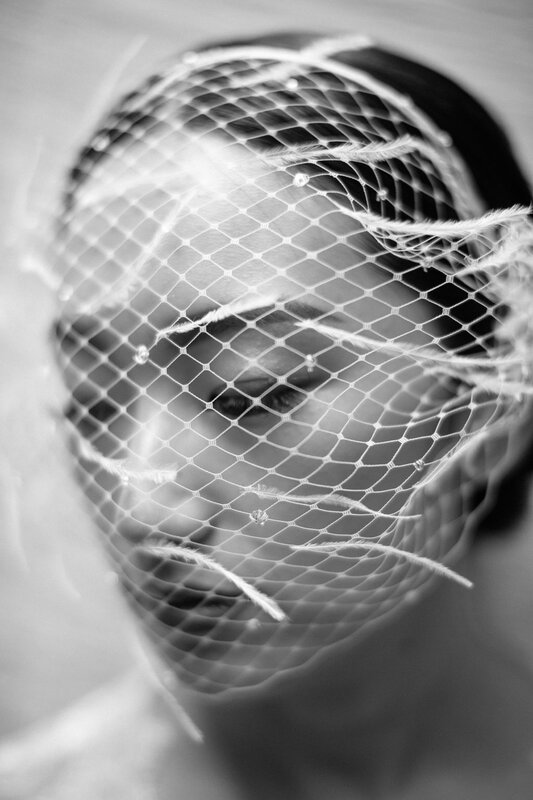 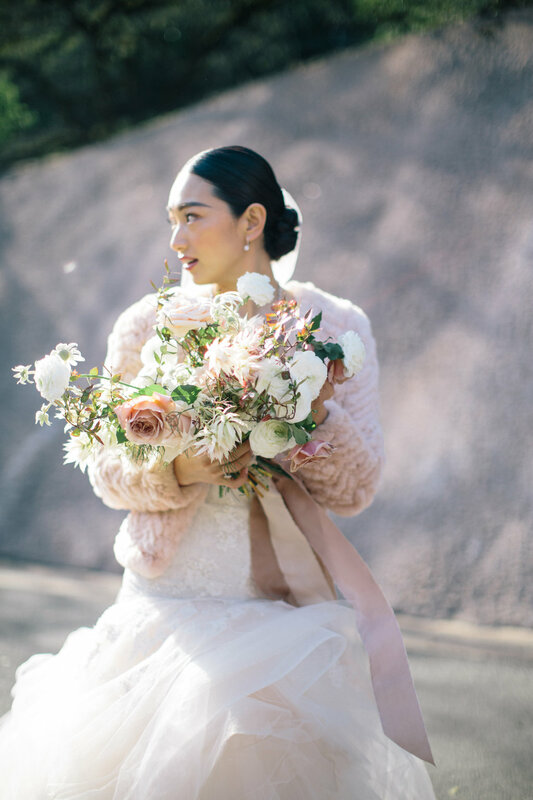 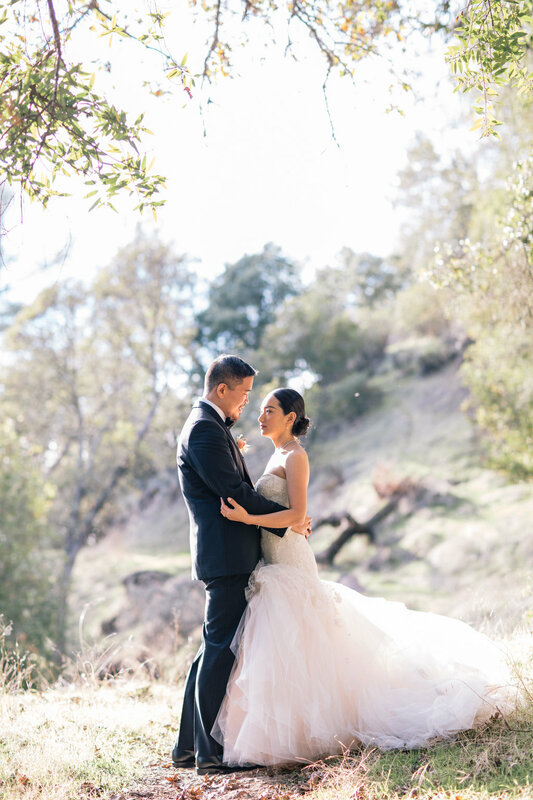 From the bride: We ultimately envisioned our wedding as a stylish yet relaxed affair, paying homage to our Chinese heritage, but with our own minimal and modern aesthetic. 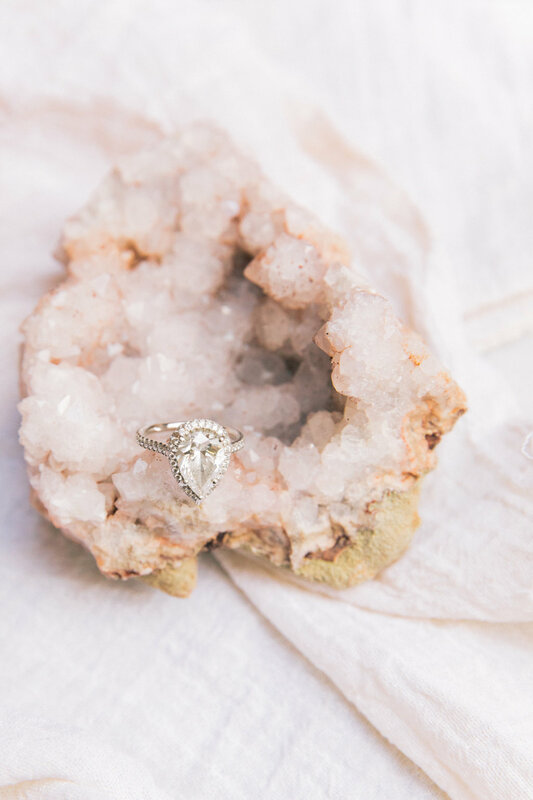 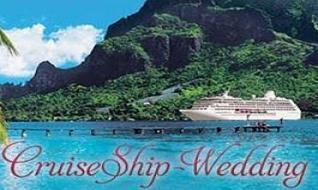 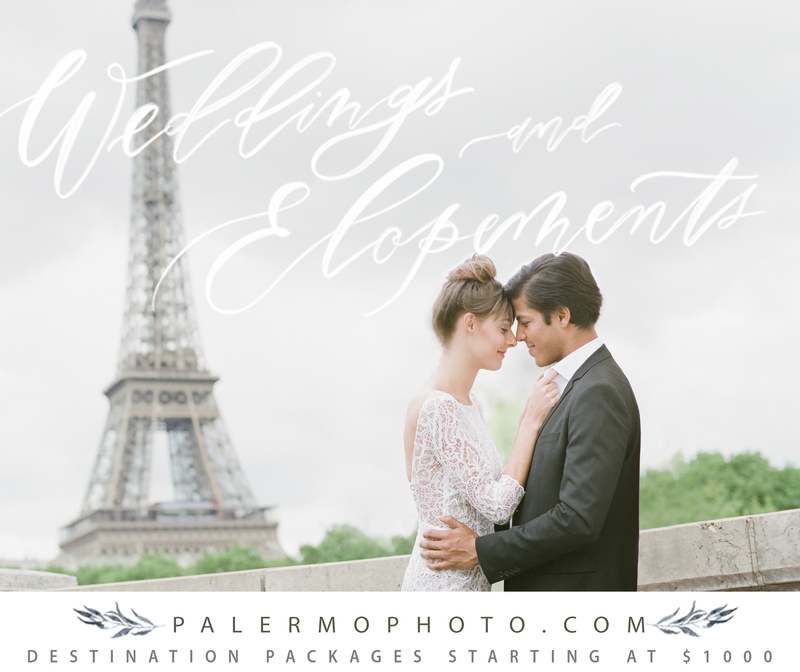 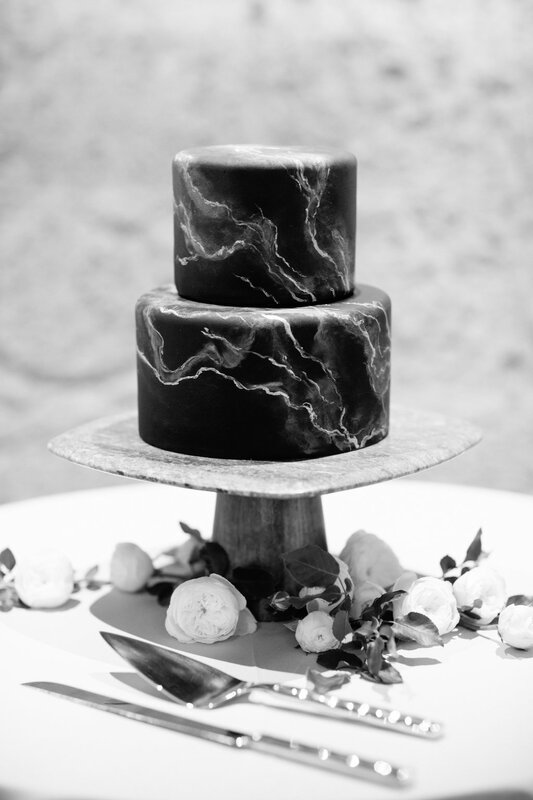 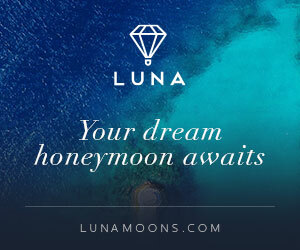 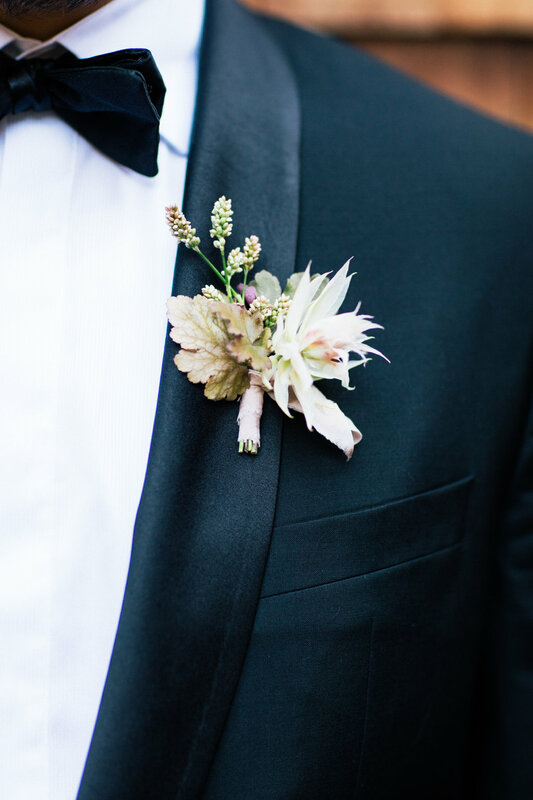 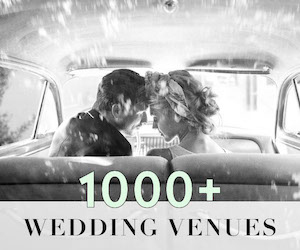 We poured our hearts into caring for our guests and the details that made our wedding personal. 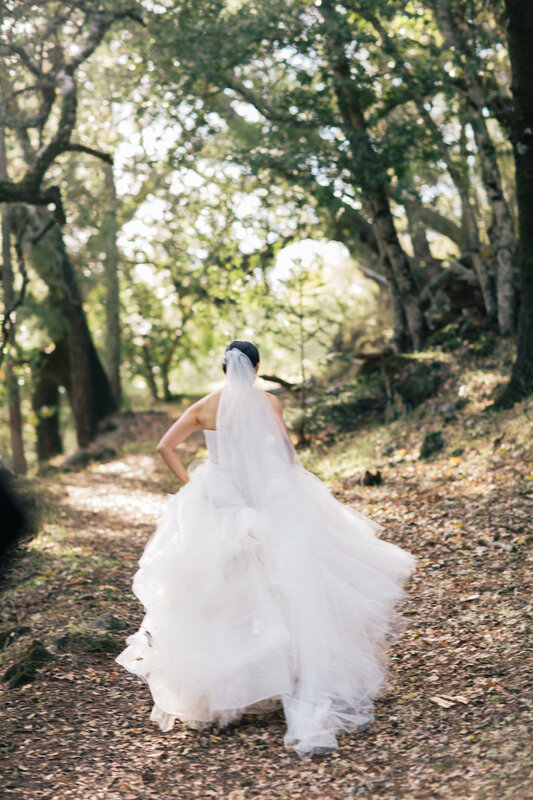 We chose beautiful Calistoga Ranch in Napa as the venue for our wedding celebration and the evening began on the ranch’s meadow, nestled between pristine trees and a creek and with an autumn sunset making us feel like part of some serene painting. 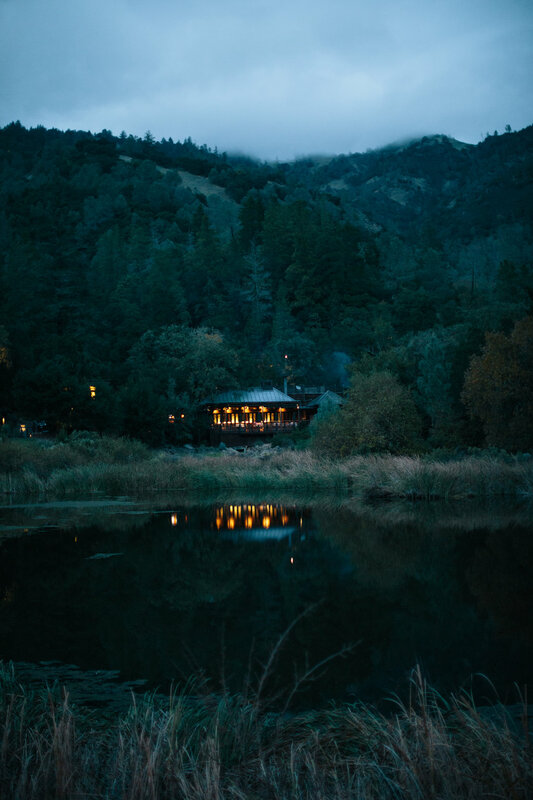 TJ and I love to spend weekends hiking in the majestic California redwood forests, so starting our evening on the meadow was our way of sharing this aspect of ourselves. 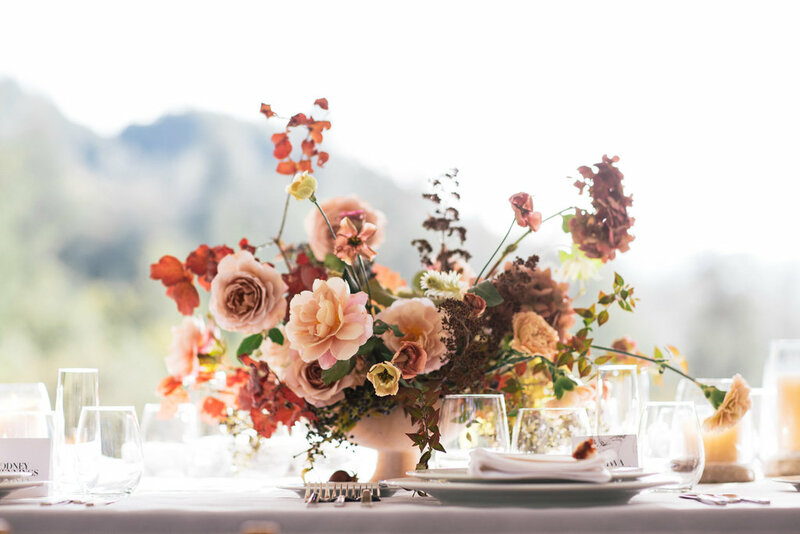 Lush flowers by Studio Mondine complemented the venue’s natural beauty and our signature drink added a splash of pink romance to the table. 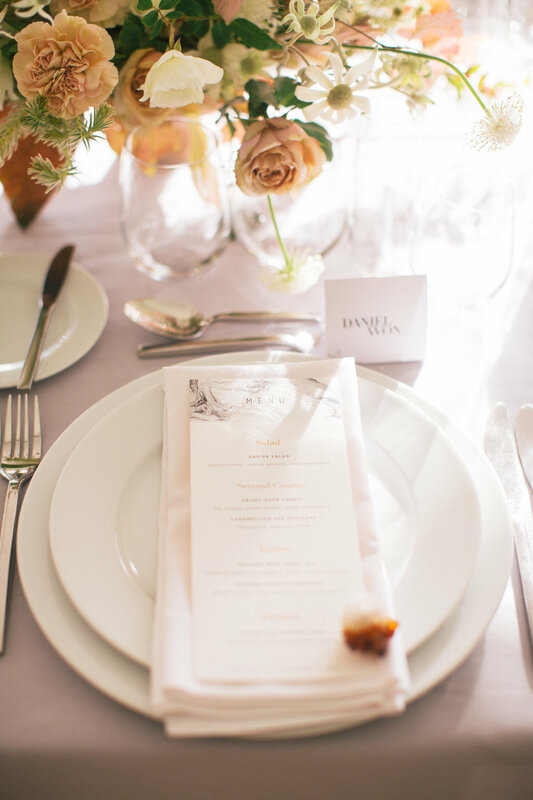 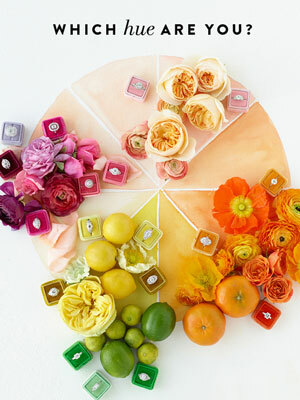 The invitation suites and other event details were also designed to be cohesive with our modern yet romantic theme. 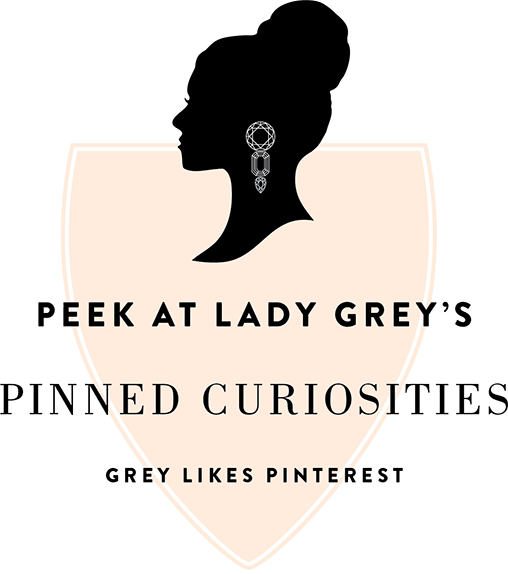 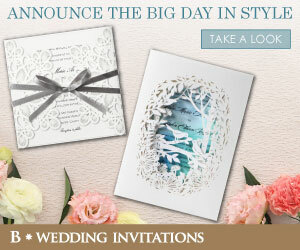 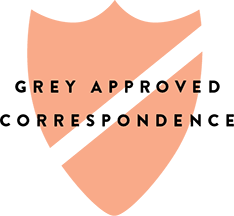 I used the classic Bodoni as the guiding elements and subtle smoke texture to add the whimsical feel across all design.